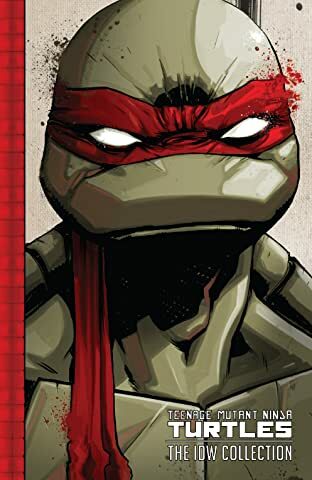 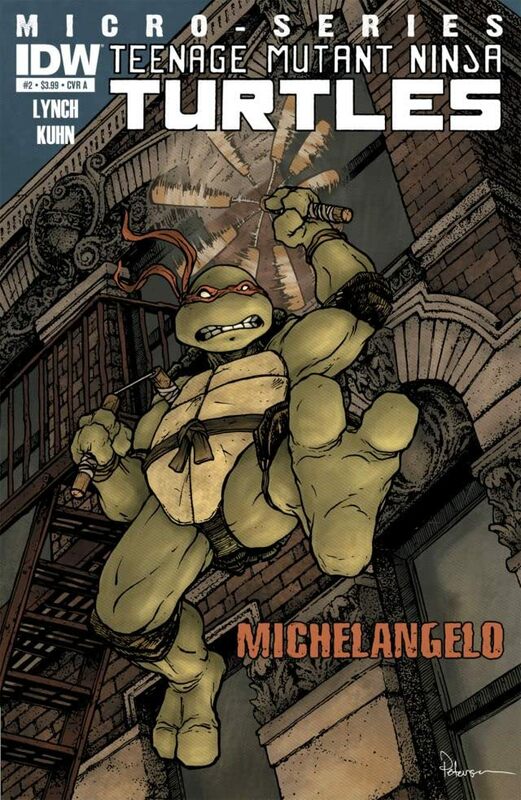 The TMNT Microseries continue with everyone's favorite fun-loving Turtle, Michelangelo! 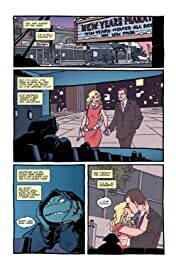 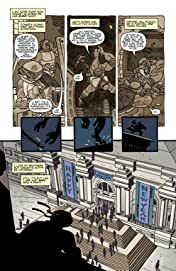 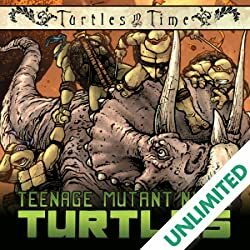 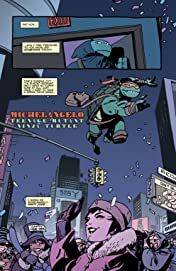 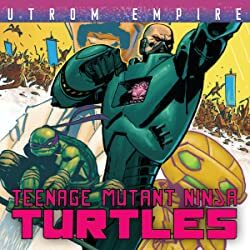 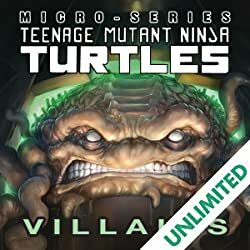 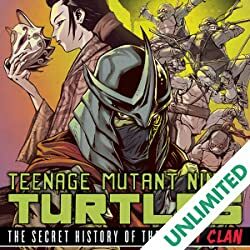 Considered by many to be the 'soul' of the Turtles brothers, this story will follow a stand-alone adventure with Michelangelo exploring New York City on his own during the holidays. 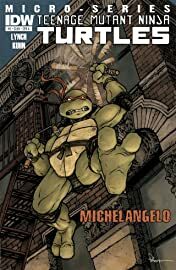 He'll find new a new friend, grave danger, and uncover new secrets that reveal clues to ongoing mysteries...all with that classic Michelangelo attitude. 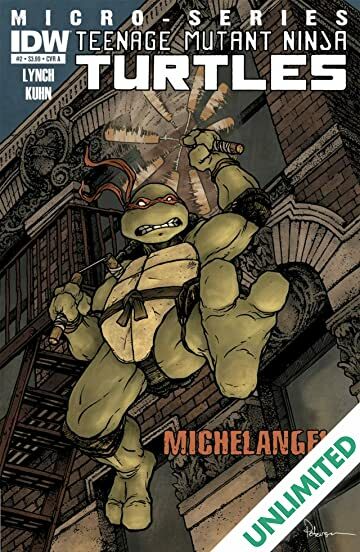 Don't miss this special issue!